If you haven’t already watched Samsung’s very own Korean-inspired love story, Wind Chimes in a Bakery, it’s time to do so. The 8 episode drama has been brought to live by none other than the company’s flagship, the Galaxy S4. Samsung collaborated with Korean director, Jang Jae Hyeok, to give this local production a unique Korean essence. The first two episodes are already available for public viewing and if you’ve already watched them, don’t be fooled by the beginning that seems to have given away the ending, it’s a Korea-inspired movie so of course there’ll be a twist. 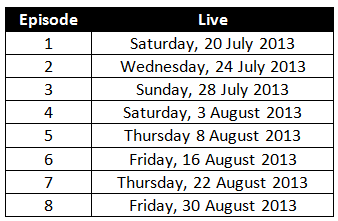 The next episode will go live this Sunday, 28 July 2013 followed by Episode 4 on Saturday, 4 August 2013 so start following Samsung Malaysia’s YouTube channel and be the first to watch them when they get aired. 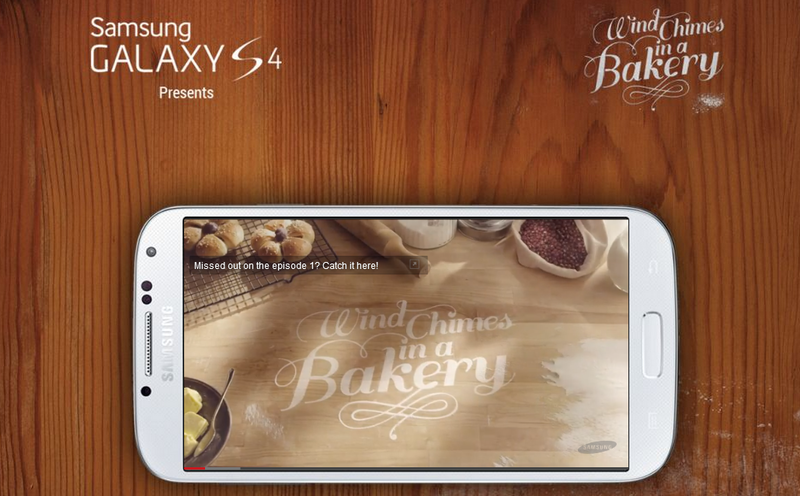 “Wind Chimes in a Bakery is a Korea-inspired love story brought to life by our flagship, the Samsung Galaxy S4. Designed with a unique lifestyle features, the Galaxy S4 is built to be the perfect Life Companion. 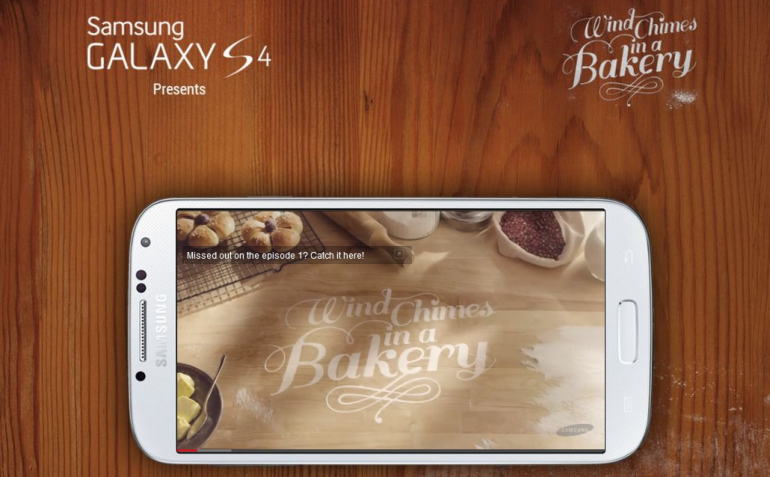 Samsung is committed to create new moments of discoveries for its consumers, whether through our products or initiatives such as Wind Chimes in a Bakery.” – Vincent Chong, Head of Mobile Phone Division, Samsung Malaysia Electronics. PSA: H&M, Zara, Starbucks, Adidas and Moet Chandon Are NOT Giving You Free Stuff On Instagram!